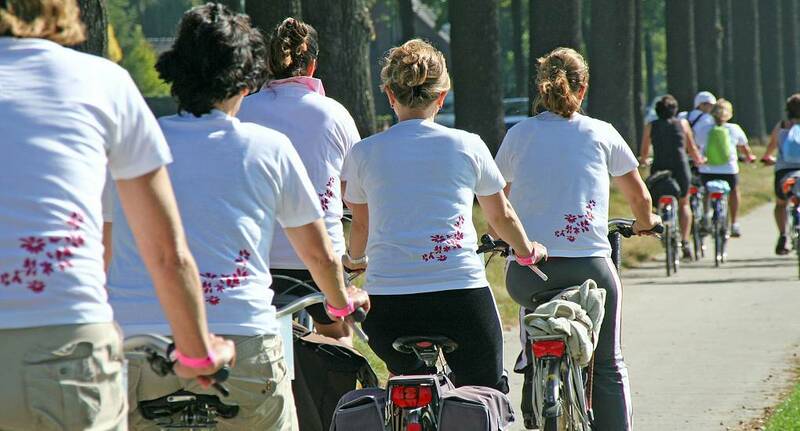 If you want to explore the sights of the city, but you don't want to walk for hours, then the Bike Tour is the perfect option for your Hen Weekend. With the freedom to go anywhere you like, you'll be able to see everything you'd like to, while not being constricted by a strict schedule. This activity is brilliant fun, so jump in the saddle and have a great time!